Founded in 1982, Phuket International Hospital was the first private hospital to open in the area. 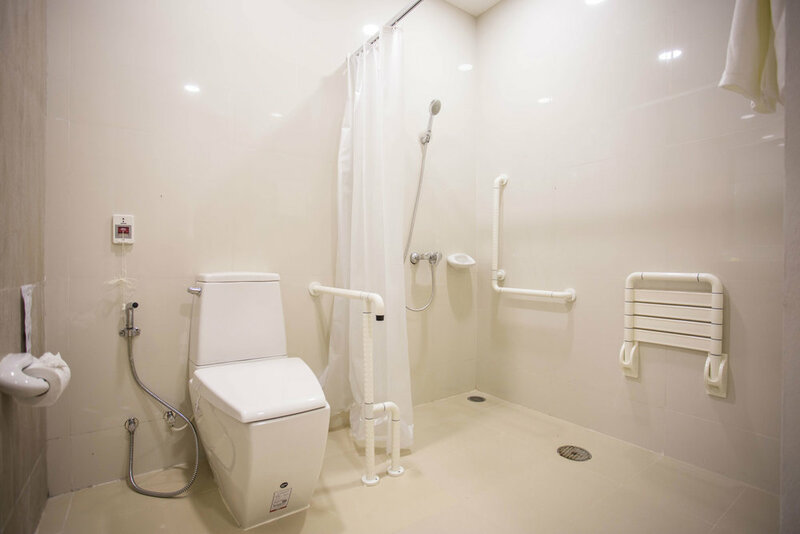 With recent expansions, this state of the art, multi-million-dollar facility offers so much more than most of our hospitals here in Australia. 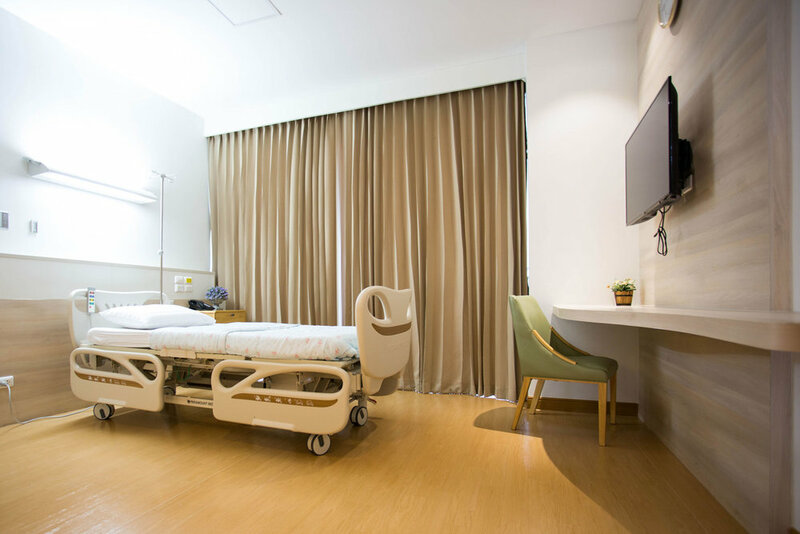 The JCI (Joint commission International) accredited hospital consists of 150 beds, 10 operating theatres, an international ward and 50 single private rooms, all with ensuites. 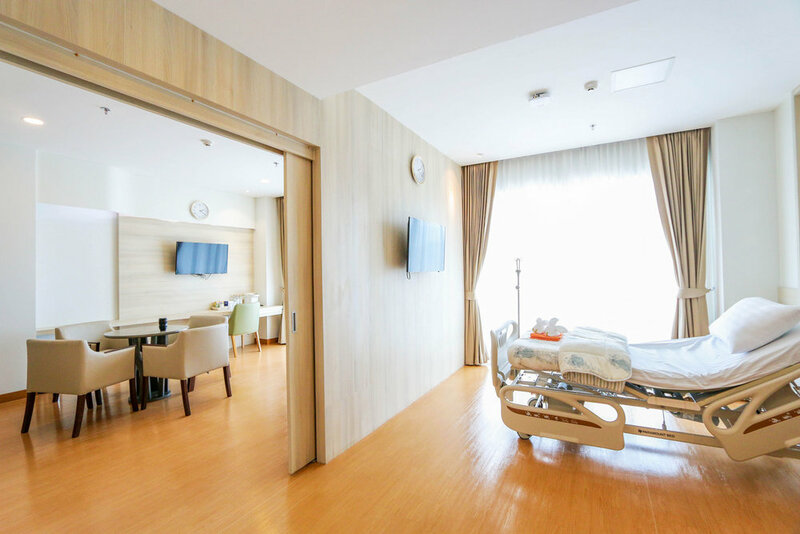 Patients are cared for in their luxurious rooms, that come equipped to offer space for your family, should they wish to be a part of your care. PIH also specializes in acupuncture, Dentistry, Allergy medicine, ENT, Dermatology, Emergency medicine, ophthalmology, hyperbaric chamber, neurology, cardiology, orthopaedics, obstetrics and gynaecology. For more information on these services, please contact us via email. 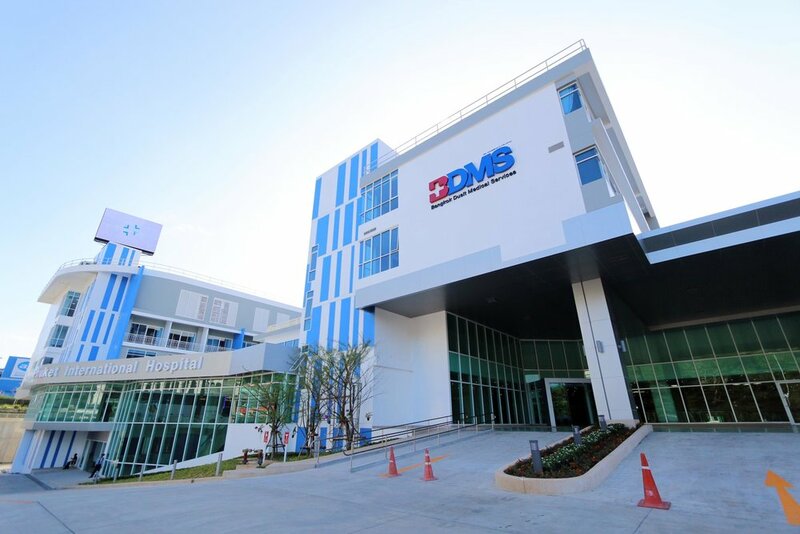 Phuket Plastic Surgery Institute is the largest and most modern plastic surgery centre in Thailand providing services for international patients and is located within PIH.